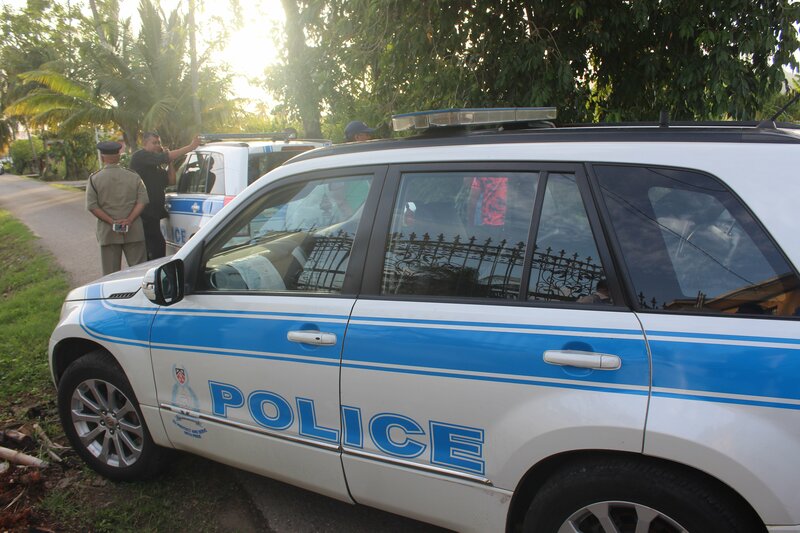 A Diego Martin woman was chopped twice while in a car yesterday afternoon. No motive has been established for the incident. Police say at around 5.30 pm yesterday, Patrice Ali of Four Roads, Diego Martin, was in the front passenger seat of the car, travelling along the Audrey Jeffers Highway near the traffic lights close to the Hasely Crawford Stadium, when a man walked up to the car and chopped her twice. Ali was taken to St James, where she was treated. PC Holder is investigating. Reply to "Woman chopped while travelling in car"